Nokia launched last March 11, 2014 the Nokia X, this is part of the Nokia X collection of budget-friendly smartphones that has Android apps, in the Philippines. This device is available in eye-catching colors of red, green, white and black is a powerful fusion between Android and Microsoft services. 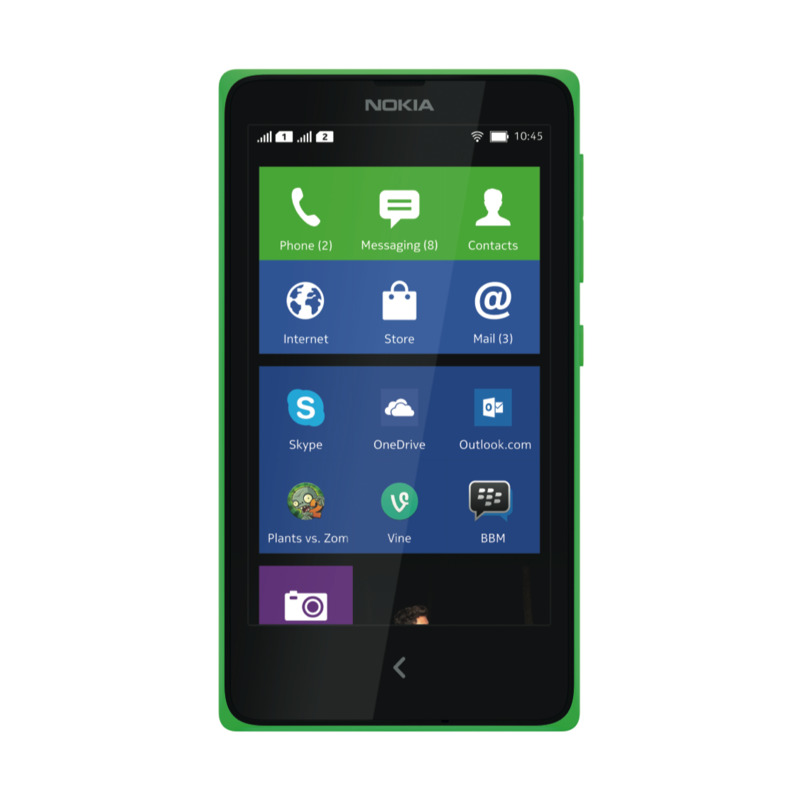 The Nokia X features Nokia’s renowned quality and design, with a fresh, tile-based user interface inspired by our Lumia family. It comes with Fastlane, a screen that lets people switch between their favorite apps more smoothly. People can access curated, quality-tested apps from Nokia Store, more than a dozen third-party app stores and by sideloading. All devices are also pre-loaded with a variety of very popular third-party apps and games. maps and integrated turn-by-turn navigation, and Nokia MixRadio for free music streaming and downloadable playlists. The Nokia X is also an affordable introduction to popular Microsoft services, including free cloud storage using OneDrive. 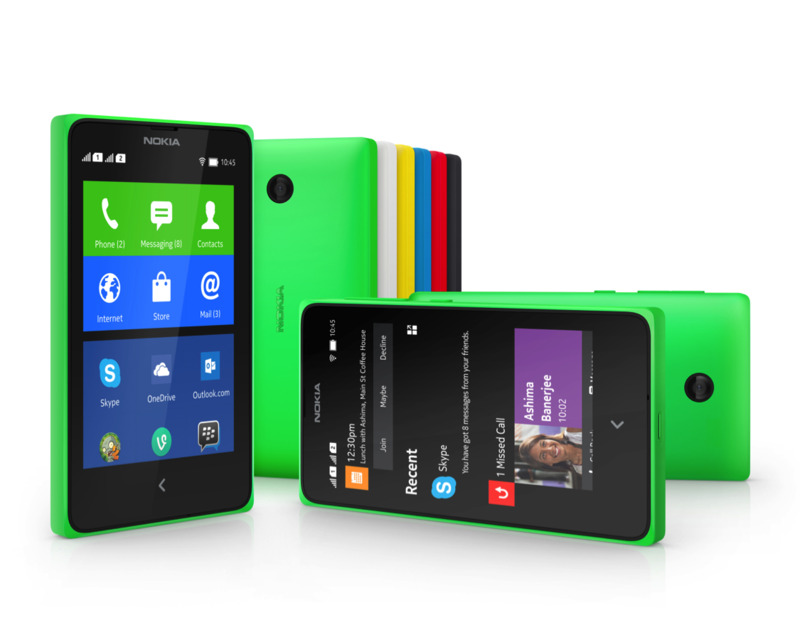 The Nokia X, a beautifully crafted smartphone with Nokia’s signature design approach and bold, bright colors. At only 10.4mm thin, the slim, durable monobody design features a 4” capacitive WVGA touch screen that provides great readability, and exchangeable back covers that come in a variety of statement colors. Inside, the device runs on the Nokia X Software Platform and is powered by a 1Ghz dual core Qualcomm Snapdragon processor. networks and update their status from within Fastlane, making the experience even more productive.